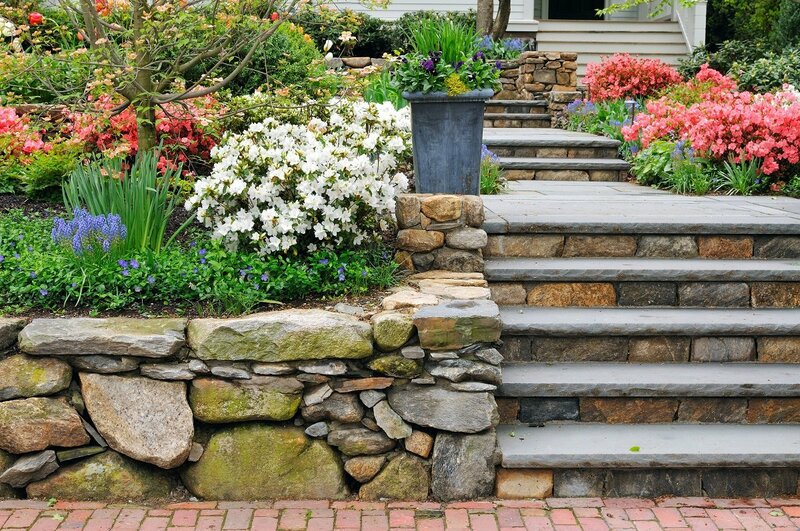 When it comes to hardscaping for your property, you have several options to choose from. Keep reading for more hardscaping ideas in Suwanee from the Stoeckig Landscape Group. 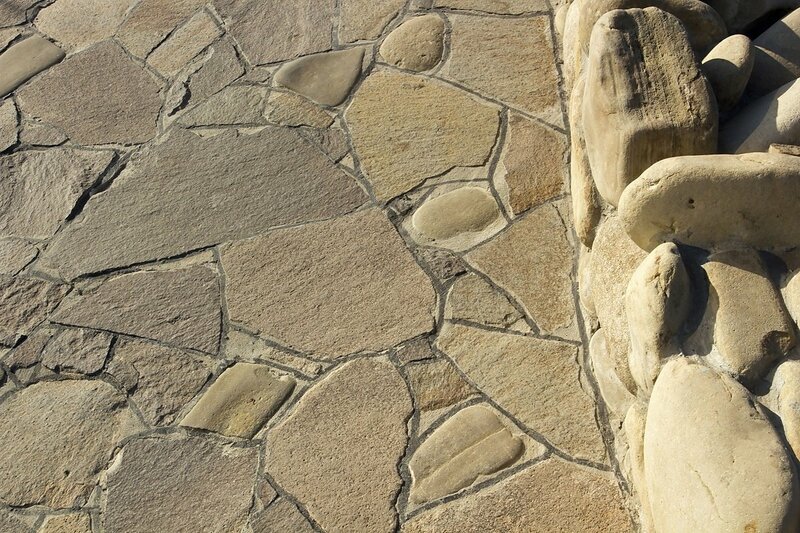 Concrete is very versatile when it comes to adding a personal touch to your hardscaping. Far from its traditional use as a foundation or a driveway, builders are using concrete to make decorative floors and even countertops. Concrete can be colored with dye to create a mosaic of colors and designs. Experienced contractors use a variety of different tools to impress designs and textures into the material while it’s setting, creating a permanent work of art. Brick has made a comeback in the last few years as homeowners look to incorporate recycled masonry into the home design. Homeowners who're eager to add this feature to their homes check their local news for upcoming demolitions. Before the debris is hauled away, some property owners will open the construction site to those who want to take a piece of history home with them. You could easily create a stunning walkway or fire pit and give second life to an ordinary pile of bricks. Nothing says elegance and class like natural stone. If you love the look granite countertops or marble floors, consider adding natural stone to your patio, driveway, pool deck. Solid stone is guaranteed to increase the resale value of your home. Stone is impervious to the elements which means it’s a feature your family can enjoy for generations. In addition to your kitchen and bathroom, you can also use decorative tile in your landscaping. Terracotta tile is a popular choice for Southwestern and Mediterranean-style homes. Hand-painted tile is another popular trend this year as homeowners seek an artist touch to their homes. Wood is perfect for homeowners who want a rustic look to match their craftsman-style house. You can stain the wood to match your existing features or preserve its natural beauty with a wood sealer. Wood requires more maintenance compared to other hardscaping materials however. Without regular treatments of sealer, the sun and rain will turn the wood gray and cause it to warp. Mulch is a classic filler for flower beds because it helps concentrate moisture around the root system. It comes in red, black, and natural-colored wood, but you have to change it out every year as wood rot and UV light take their toll. On the other hand, loose gravel is impervious to rot, mold, and color fade. You can use pebbles between pavers to create a visually unique walkway or flower bed. Rubber mulch is new addition to the industry. Available in red and black, this mulch is made of recycled tires. For more ideas for hardscaping in Suwanee, check out your local contractor's project portfolio.